When selling your home it is crucial that there be good and effective communications between yourself and your realtor. Clarity and transparency can go a long way to insure a successful transaction. There are many issues to deal with such as should you have an open house, staging, not leaving valuables around and negotiating fees. It’s essential that you and your realtor stay on the same wavelength. 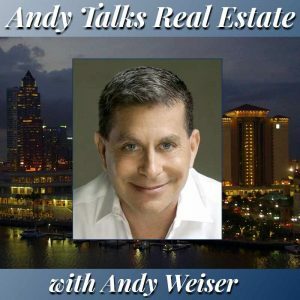 Andy continues to provide insider advice and tips in helping you with your real estate issues.